We love the RVCA surf team. They are low-key and a bit off-kilter. Ford Archbold and Luke Davis are pro surfing misfits who shy away from the limelight yet somehow collect a paycheck from their sponsors. How? We think it’s their electric surfing and kinetic energy in the ocean or a wave pool. 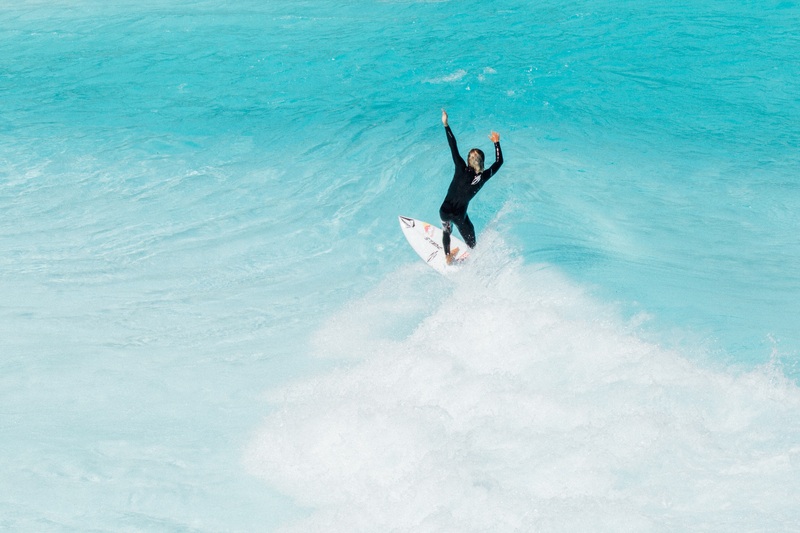 Joined by Hawaii’s Noah Beschen, the team descended on the BSR Surf Resort this summer to experiment with a bucketful of creative airs, grabs and rotations. There is also another bonus to wave pool surfing.